Props and costumes from the TV show Colony are being put on the auction block, taking you one step closer to the mysterious, dystopian world. Set in the near future, Colony centres on the wake of a mysterious alien invasion – a family must make difficult decisions and fight to stay together in a new world order. While some people have chosen to collaborate with the authorities and benefit from the new order, others have rebelled and suffered the consequences. 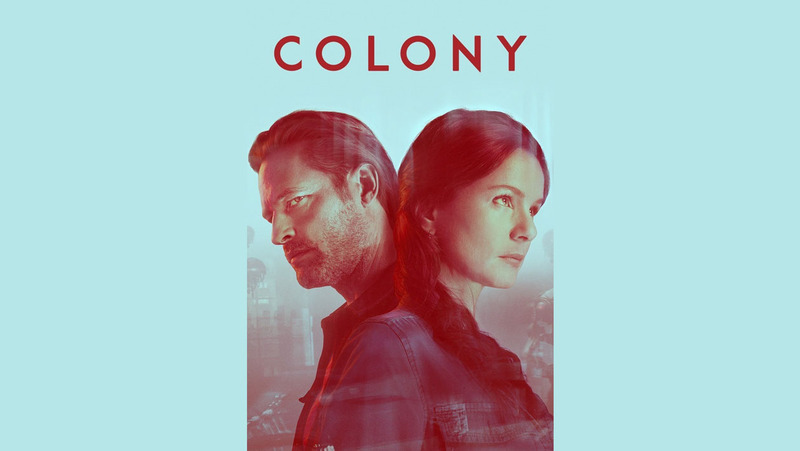 An intriguing and gutsy dystopian mystery starring Josh Holloway, Colony, produced by Legendary Television, Universal Cable Productions, ran for three seasons and 36 episodes. 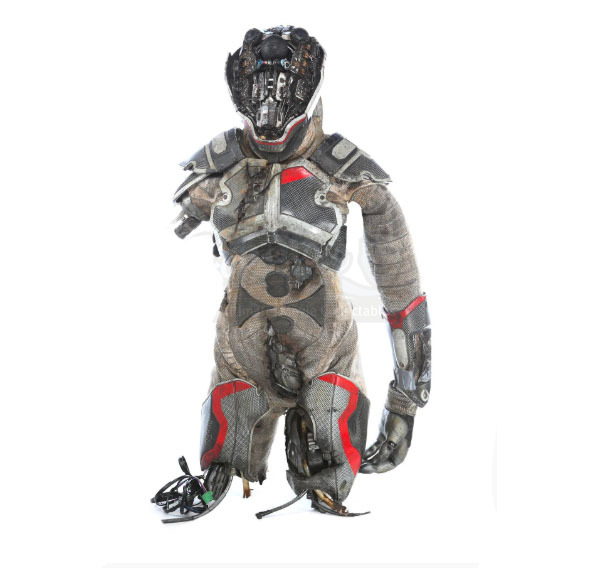 Now, props and costumes from the series are going under the hammer at Prop Store on 22 March. Here is a preview of some of the items up for grabs. 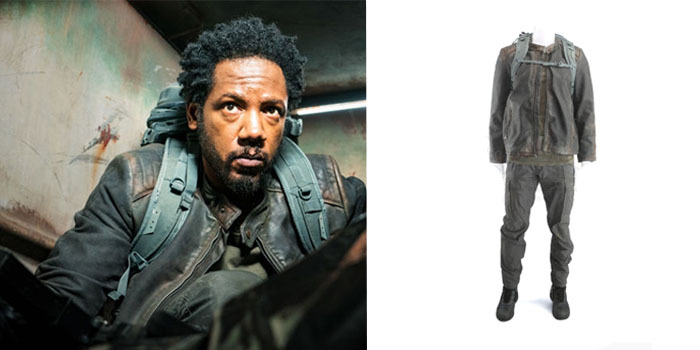 Eric Broussard, played by Tory Kittles, sports this costume while travelling. Broussard is a member of the Resistance whose special skills include spycraft, guerrilla warfare and an ability to forge important alliances and contacts. He is vital to the Resistance in LA. 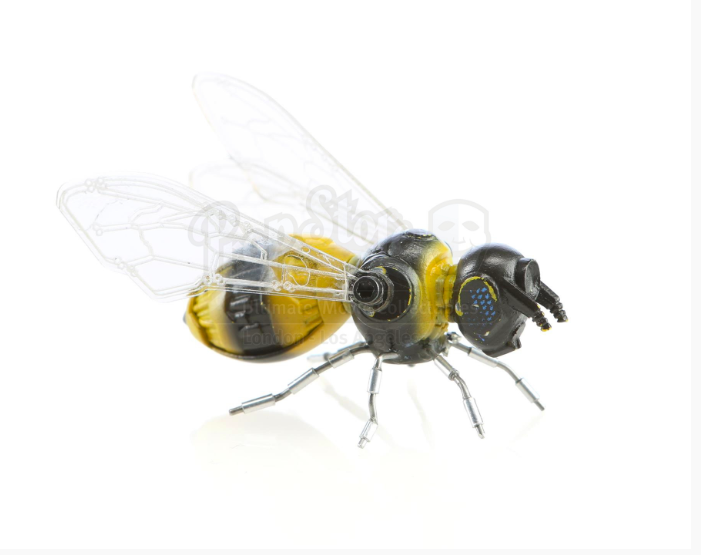 This bee wasn’t the online surveillance drone featured in the show. Other small aircraft drones, which didn’t seem to use wings or any form of propulsion, were used for surveillance and enforcement by The Hosts or Homeland Security. The Hosts, also known as the Clicks, the Morks and Raps, are a largely unseen, mysterious force that invaded Los Angeles during the event known as ‘The Arrival’. These invaders are in charge of the Global Authority and the Transitional Authority as well as Homeland Security. While their agenda and authority are unknown, their name – Raps – is a reference to raptors. You might have noticed that the Homeland Security, the LA Authority and the Global Transport Authority logos all featured a bird of prey. The Greatest Day is a religion founded by the Hosts; it attempts to merge all other religions into one. People within the Greatest Day religion believe that the Hosts are there to help, and known members include Oliver, Lindsey, Nolan Burgess and Madeline Kenner. The religion’s label is a gold badge, as depicted on the front of these religious day texts.